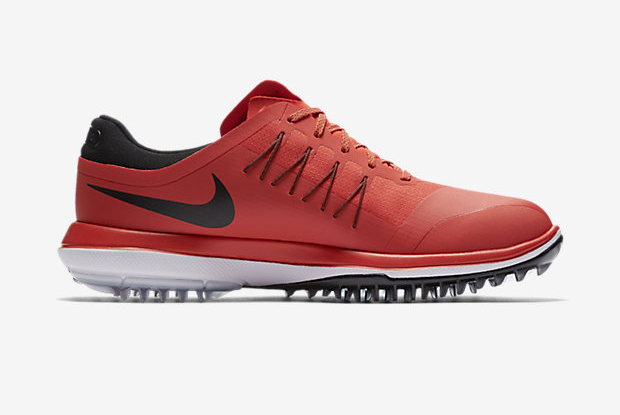 Nike Golf's latest golf shoe marks the brand's greatest of all time. fantastic grip, a secure fit, incredible cushioning and eye-catching style. Nike Golf may no longer sell golf clubs, balls and bags to the public, but boy is it sticking to what it knows best - golf shoes. 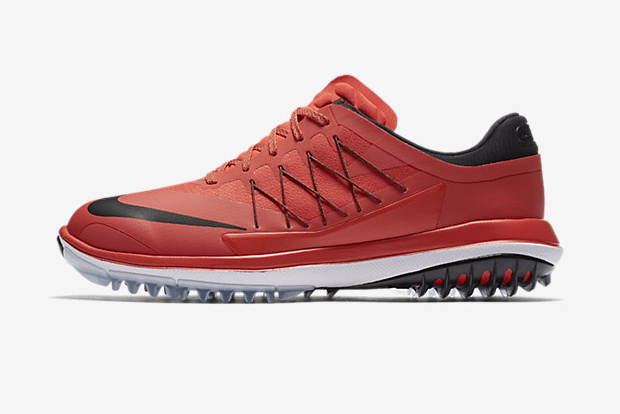 Designed with input from Rory McIlroy, and also worn by the likes of Jason Day and Thomas Pieters to name just three big names, the Nike Lunar Control Vapor golf shoe is without doubt the company's most complete golf shoe ever. Testing it out in its eye-catching orange and black version (there are an array of colour versions to suit the traditionalist), the shoe is packed full of style, performance and comfort. The shoes contain a Lunarlon midsole insert, which aids a lightweight and low profile cushioning, and a breathable mesh bootie that even Beyonce would be proud of. Throughout testing the shoe over a number of rounds now, the feet continue to feel fresh right through to the 18th green. The outsole has been engineered with Nike Articulated Integrated Traction and this provides an exceptionally stable feel from any type of surface and lie. 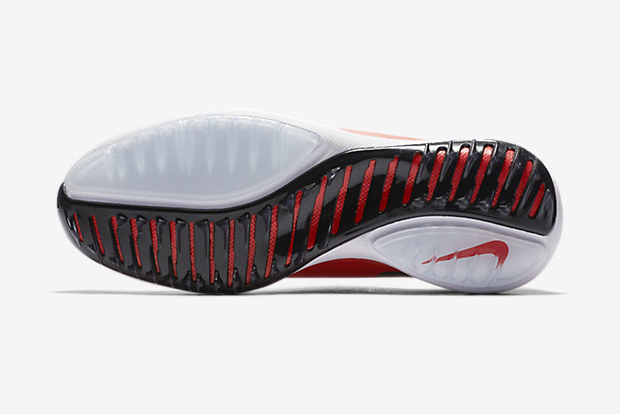 The fin-like tracks under the shoe really do aid maximum traction, and they also look pretty awesome to the eye. Each part of this shoe has been diligently designed and thanks to Nike's Flywire Technology, it provides a snug, secure fit that will ensure any blisters from wearing a golf shoe for the first time are a thing of the past. Nikeskin Technology binds a thin overlay to a synthetic leather upper to create a lightweight, yet supple feel, while a decoupled medial heel and lateral forefoot allows the foot to transition naturally and smootly during the swing. It also comes with a two-year warranty. There's a waterproof membrane in the upper and also under the footbed to ensure your feet feel dry when the heavens open. Nike Lunar Control Vapor shoes offer fantastic grip, a secure fit, incredible cushioning and eye-catching style. By all means not the cheapest premium golf shoe out there right now, but if you want the complete golf shoe package that is suited for any type of weather conditions or surface, this one should sit very highly on the list. Without question, one of the best spikeless golf shoes on the market for 2017 and Nike's #1 golf shoe of all time.